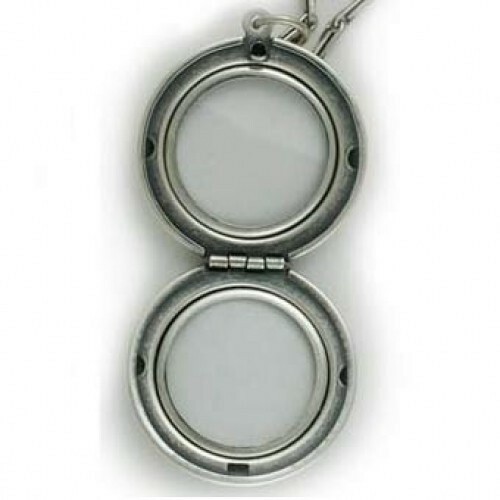 This locket is reproduced from original molds dating 1900- 1930's. 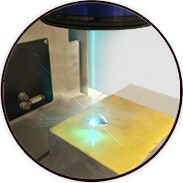 The piece is silver-plated over brass and then antiqued. It is quite large measuring nearly 1 1/4" across, hangs on a chain of aprox. 30" long. Chain style may vary. A great value, and a really neat conversation piece. This item usually ships within 24 hours. 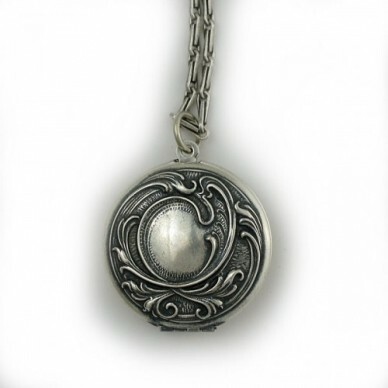 This locket is reproduced from original molds dating 1900- 1930's. The piece is silver-plated over brass and then antiqued.